With summer approaching here in Connecticut, you might be facing a familiar issue this time of year. Your trees are beginning to bloom, and you want to showcase views of your property’s outdoor areas during their most aesthetically pleasing time of the year. But summer also comes with warmer temperatures – and an increased need to keep your home cool amid rising energy costs. 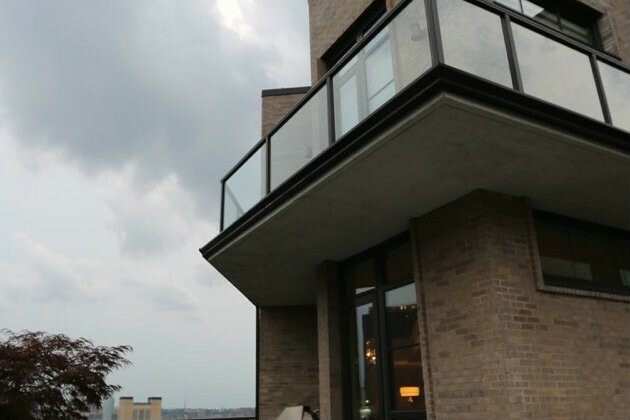 This presents a dilemma: How you can you preserve your home’s outdoor views while preventing solar heat gain through your windows and keeping your home cool during the summer? The answer is by adding motorized shades. 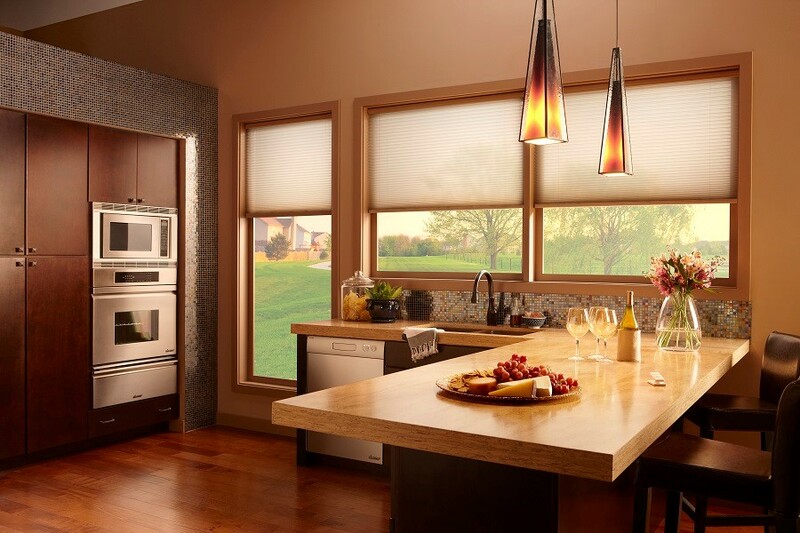 In this post, we’ll share why motorized window treatments are the perfect addition to your home for the summer – whether you live in Greenwich or beyond. Rich AV Design Is Now HTA-Certified: What Does That Mean For You? We at Rich AV Design have exciting news to share with you. As Stamford, Connecticut’s expert in home automation systems and audio/video technology installations, we now are certified by the Home Technology Association. 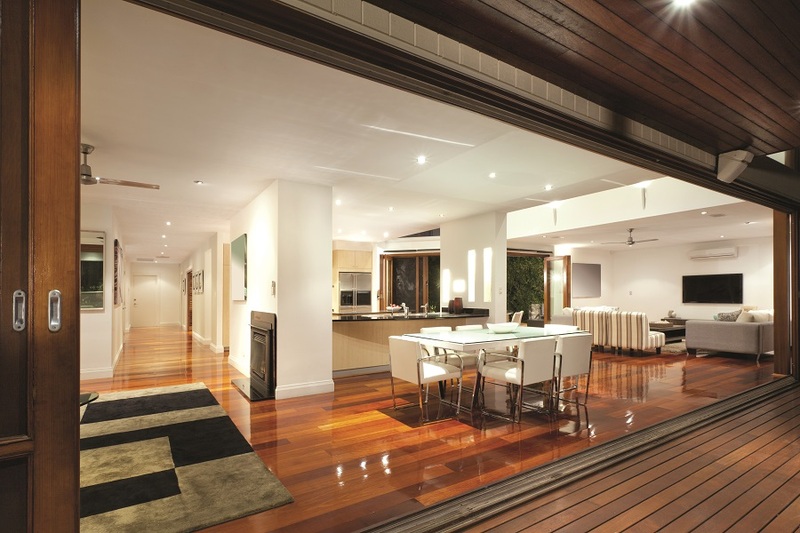 Being an HTA-certified home technology and custom electronics integrator is one of the industry’s premier designations. Only the top 10 to 15 percent of dealers nationwide earn this distinction. We’re one of three dealers in the entire state of Connecticut to be HTA-certified. What does that mean for you and how Rich AV Design can manage and execute your home technology projects? We explain below.